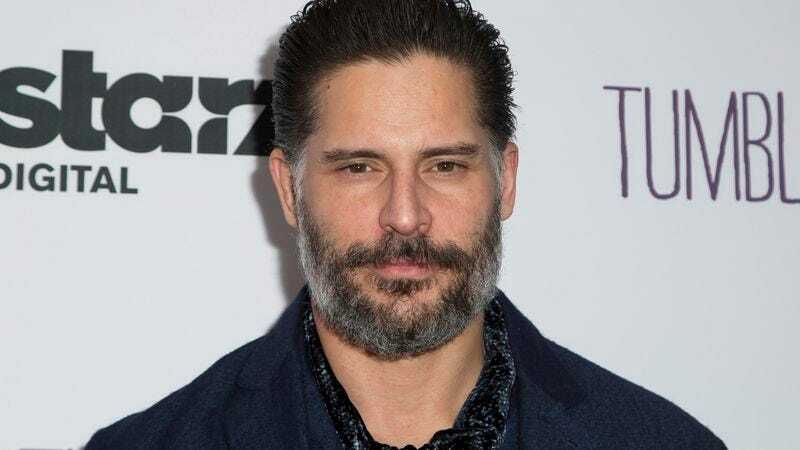 Joe Manganiello has shouldered the burden of propping up The Batman, whose troubled production has already seen the replacement of its director and the retention of its ambivalent star. The Magic Mike XXL star pooh-poohed the press’ penchant for kicking up a fuss over negligible things like the film’s lead, Ben Affleck, saying he was already sick of the project before filming gets underway. Manganiello waved off concerns about The Batman’s troubled development, and talked up his portrayal of Deathstroke, whom he thinks could be a villain for the ages. With their fears allayed, fans and the media went back to the important business of worrying about what other superhero movie Warner Bros. should try to get made this calendar year. But now even Manganiello seems to be doubting the future of the film. In a new interview with Pittsburgh Live Today, the actor was asked about his supervillain role. Shrugging his massive shoulders, Manganiello just said “Um, maybe. We’ll see“ in response to a question about the forthcoming film. That’s not exactly a vote of confidence, but then, he has been pretty chill about this whole thing, so maybe Manganiello is just tempering expectations. Or maybe he just wanted to get back to promoting The Smurfs: The Lost Village.